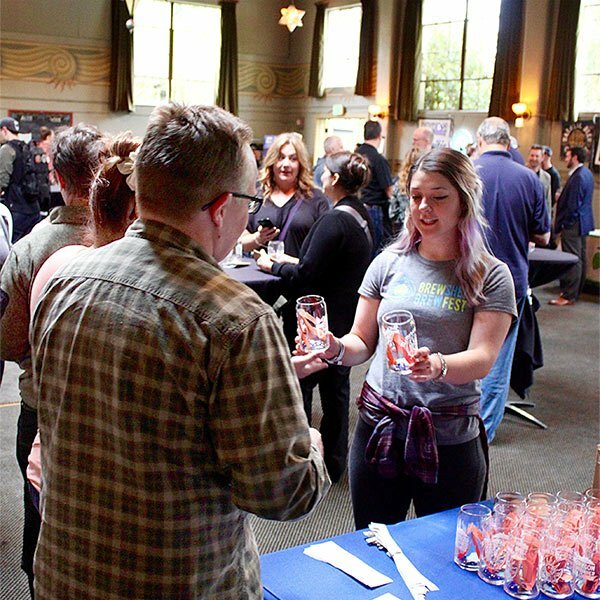 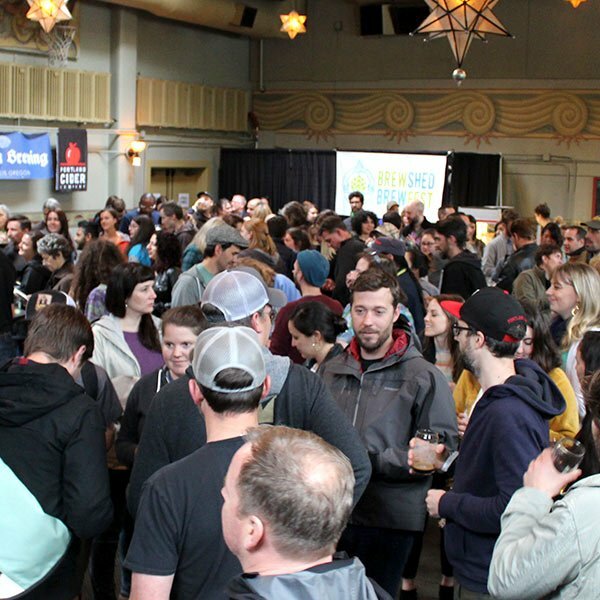 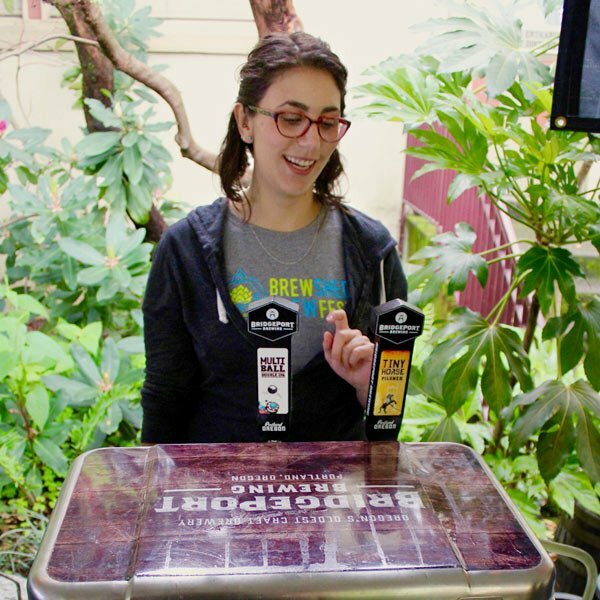 Brewshed® Alliance is a great non-profit program that partners with with Oregon breweries to raise awareness and conservation efforts for watersheds that bring water to our local breweries. 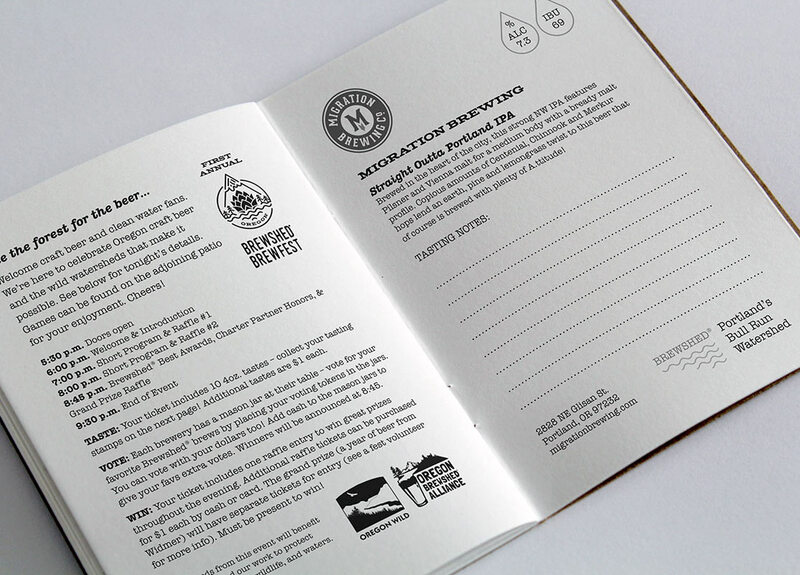 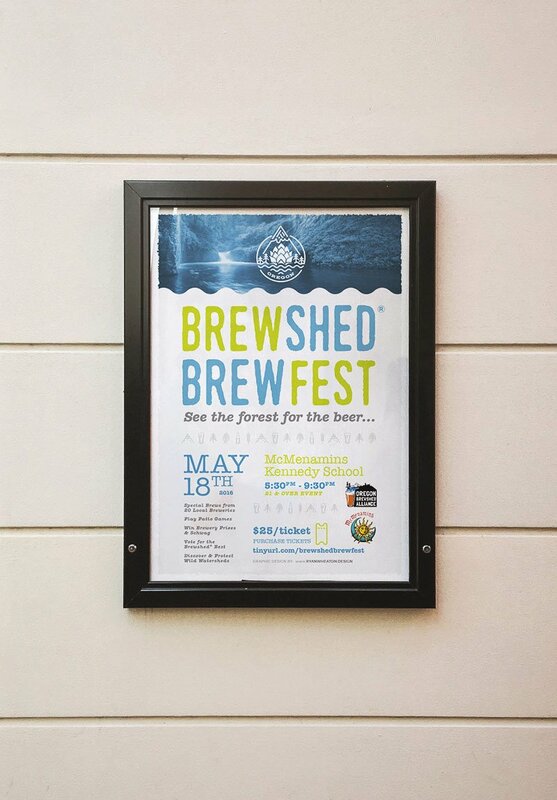 Their Brewshed® Brewfest event really needed some quality branding, so Craft Brew Creative offered to help out pro-bono to help a good cause. 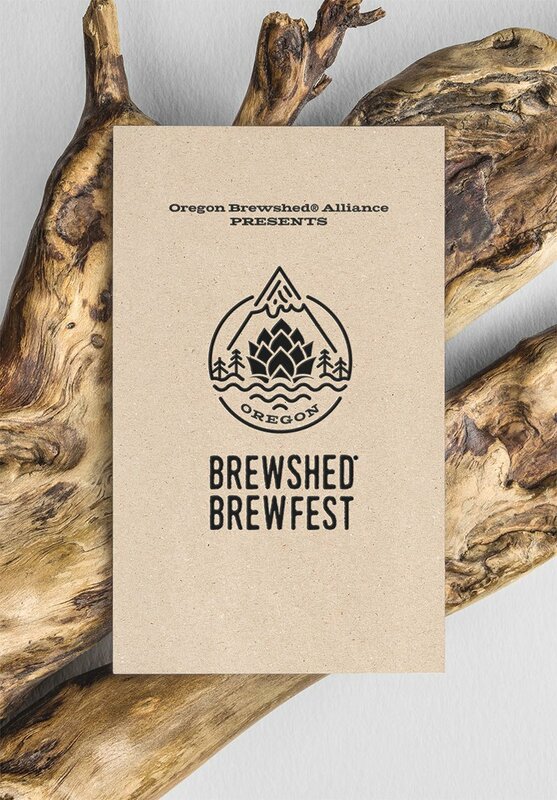 Going along with the mission of Brewshed® Alliance to bring awareness for the importance of watersheds in Oregon, we created an identity system of elements and icons that reflect mountains and water.